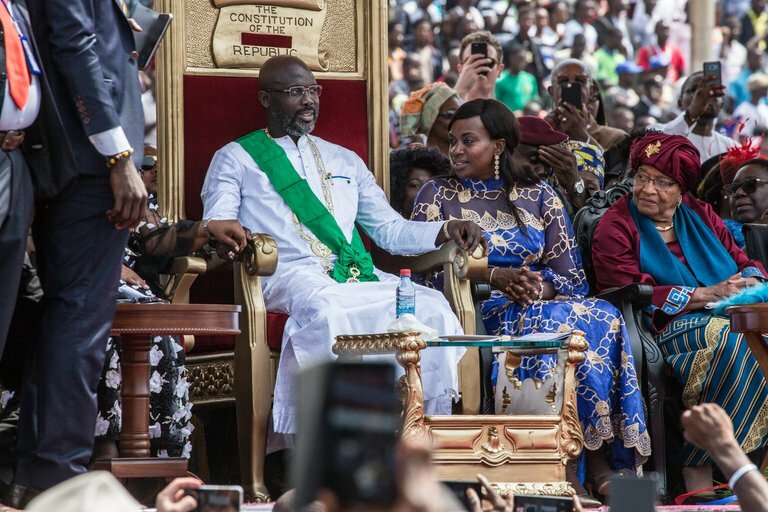 Did you know that Liberia’s President is the 6th African president to slash his salary for the good of the people? “The state of the economy that my administration inherited leaves a lot to do and to be decided,” the former international soccer star said on Monday in an address apparently aimed at managing expectations following his election victory at the end of last year to replace Ellen Johnson Sirleaf. Before him, some African leaders have done the same thing in their countries. Tanzanian President John Magufuli in 2017 revealed he earns a salary of 9 million Tanzanian shillings ($4,000) per month, making him one of the lowest paid African leaders as he pursues a much-criticized policy of deep public spending cuts. He disclosed on State TV that he has not increased his salary and will not increase it, because his obligation is to serve Tanzanians first. In 2015, President Muhammadu Buhari as he assumed office decided he will only receive 50% of the salary paid to his predecessor. The former military ruler has very little personal wealth. The presidential salary in Nigeria is about $70,000, including allowances. Kenya’s president and cabinet in 2014 agreed to a pay cut as part of austerity measures meant to reduce the government wage bill and free up funds for use in economic development – and called on lawmakers to do the same. He did this one month after he was inaugurated as the president of Kenya. The president revealed that he and his Deputy President William Ruto will be taking a 20 percent cut on their monthly pay, and that the country’s 18 cabinet secretaries had agreed to take a 10 percent pay reduction. The president of Egypt, Abdel Fatah al-Sissi announced in 2014 that he was going to donate half of his personal wealth and half of his $6,000 monthly salary to help his country overcome the current economic crisis. He also encouraged other rich Egyptians to do the same, opening a bank account for them to contribute. Joyce Banda, the former Malawian President, slashed her salary by 30 per cent in 2012 to share in the “difficult times” suffered by her countrymen. Mrs. Banda’s salary dropped from a reported £37,000 a year to £26,000.